Thieves is probably the most popular oil blend out there. Countless new companies have attempted to replicate this synergistic blend of potent oils that bless our immune systems with their fierce fighting power. Check out this blog post all about Thieves and how to use it in these cold weather months. But here are a few uses you may not have heard of yet! One week after I brought them home, and still going strong! 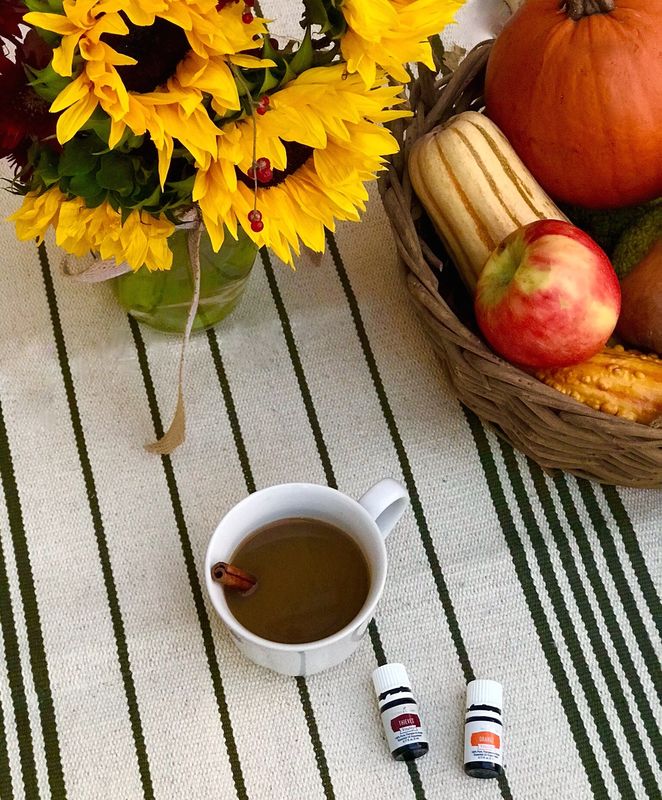 I adore this delicious, immune system-boosting fall drink. Warm one quart of apple cider (don’t boil). Add 3 drops Thieves Vitality, and 2 drops Orange Vitality. For just one cup, use a full drop (if you like it strong!!) or dip a toothpick in the bottle to absorb a little bit, then swirl the toothpick in your cup. Spicy, energizing and comforting. Love!! Haven’t had a chance to try this myself, but wanted to share it anyways! The fewer traumatized children, the better, right? Apparently applying a couple drops of Thieves to a splinter will cause it to emerge on its own. Some people say they had luck after just 10 minutes. For deeply embedded splinters, apply a few drops with carrier and put a bandaid over it. Repeat several times a day, and it should come to the surface in a day or two.